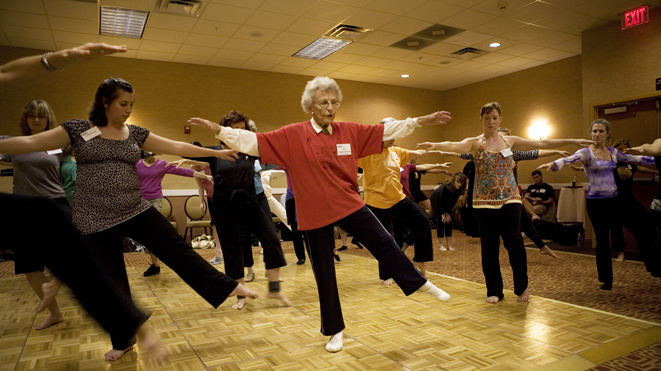 Our mission is to make creative movement and the dance experience available to all. 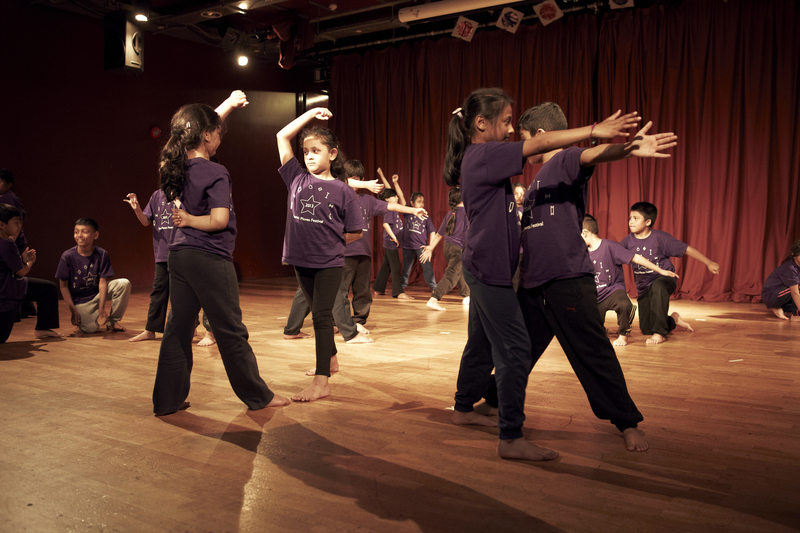 At the Language of Dance Trust, we believe in including everyone, because everyone can dance. 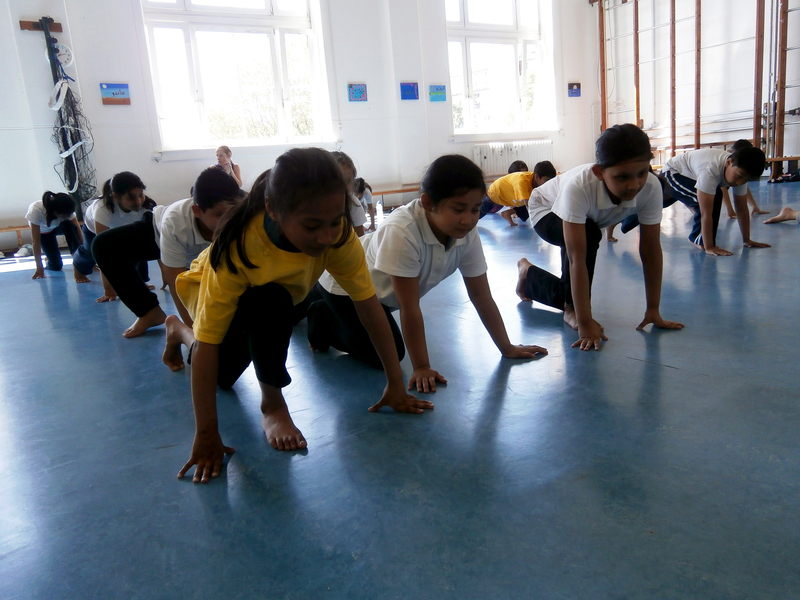 We offer a unique approach to exploring, creating and recording dance and movement. 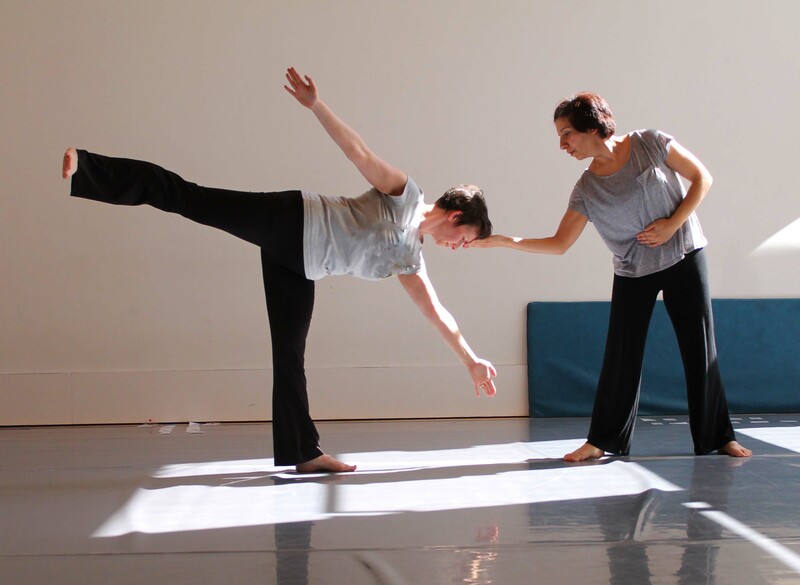 We use the building blocks of movement, also called the Movement Alphabet®, to explore how our bodies move and from this how dance can be formed. We have many successful education and community projects running, as well as offering professional development courses and resources. 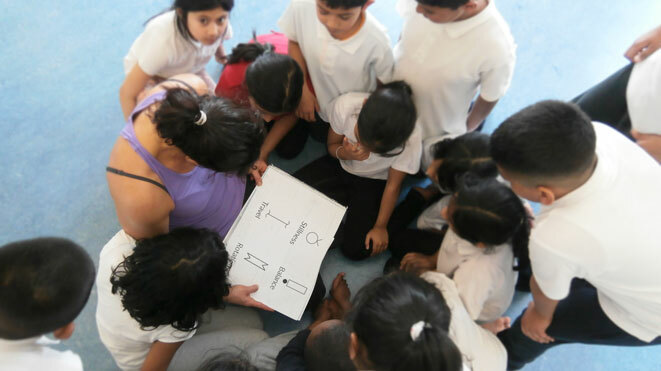 Our founder Dr Ann Hutchinson Guest, a world renowned expert in dance notation, has built up an extensive collection of archives that document the work of Language of Dance Centre over the past 40 years. 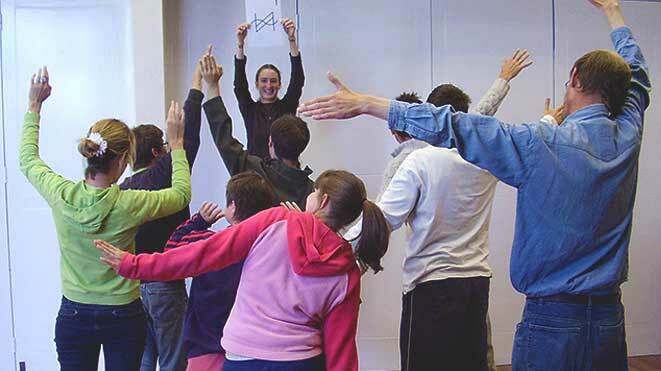 We hope that you will find this website useful whether you are a teacher, dancer, student, dance notator, dance historian or enjoy dance as a hobby!